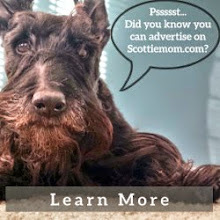 Each week, we celebrate cute Scottish Terriers everywhere on the Scottie Mom Facebook page. For years, Scottie Moms and Dads have sent in photos of their fur babies to share with the world. With #TooCuteTuesday around the corner, what better way to whet your appetite for all the cuteness to come than to showcase some of the most popular pups? Below are 10 of the top #TooCuteTuesday posts of all time. 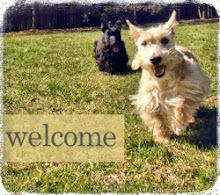 Want to share photos of your Scottie dog with us? Head over to our Facebook page! Double the #TooCuteTuesday cuteness with Merida and Elinor! That face! Slippers the Scottie is just too cute this #TooCuteTuesday!! How cute are these three? Say hello to #TooCuteTuesday Scotties Ainsli, Lili and Pippin! You just gave this bird "puppy fever".